Joining Rory and Bill was Libby Bateman, who led the Fell End ‘build and benefit’ rural broadband model, a 15-kilometre network of fibre-to-the-home connecting 58 rural properties, including 24 businesses. Libby demonstrated how the community, government and BT had worked together to create the successful model, and encouraged all in attendance that it was possible. 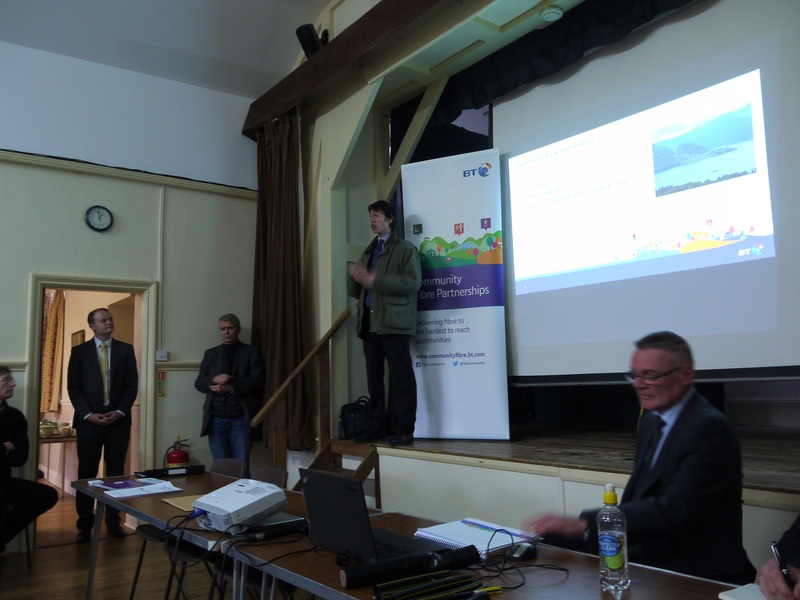 BT’s Matt Lloyd presented on the rolling out of BT’s Community Fibre Partnerships, where Openreach works with a local group which is not covered by an existing fibre upgrade plan, to find a solution to bring fibre to their area. The community works directly with Openreach and helps fund part of the fibre build.